Is your PC, Laptop or Tablet running slower than normal? Is it crashing? JM Restart Limited will fix it with our health check service! When the customer chooses this service, JM Restart Limited perform simple diagnostic tests and tune up your PC. This service can make your PC much more reliable, get it running faster again and also uncover underlying faults you may not have been aware of. Our friendly engineers will then discuss any issues found with you and resolve them. Please note: should the engineer find a more serious fault during the health check, the employee will make the customer aware before proceeding with any repairs. We can't guarantee that all issues can be resolved within the cost of a health check. A full report of any work carried out, any faults found and any suggestions are provided upon completion of the health check. *Note: a backup is taken before the health check is carried out and is done unless the customer states otherwise. We always recommend a backup being made. This may take a number of hours to complete. If you wish for a same-day service, we are NOT able to carry out a backup. This backup does not affect the cost but will increase the time your equipment is in JM Restart’s care. The backups are password protected and stored on encrypted drives for data protection purposes. These can be deleted at the customer's request. Resolve as many issues as we can within the cost of this service and highlight anything we find to the customer. 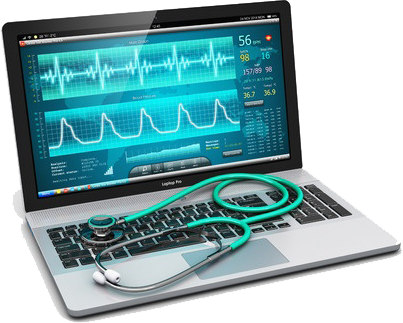 PC, Laptop, Tablet, or Mac, health check. 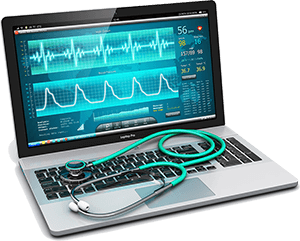 Diagnose and repair basic faults and tune up your device so it runs fast and well.